Big Data is making big changes to entertainment finance. Insurance, healthcare and other traditionally data-rich, high stakes industries have already been leveraging massive data sets for decades, but production companies are catching up. The truth is, every industry is rife with reams of data these days, and with the sheer amount of available information growing exponentially every year, few film companies can afford NOT to make the most of it in their financial forecasting and planning. From the accountant to the CFO, all financial personnel within the entertainment industry need to understand the why and the how behind Big Data. 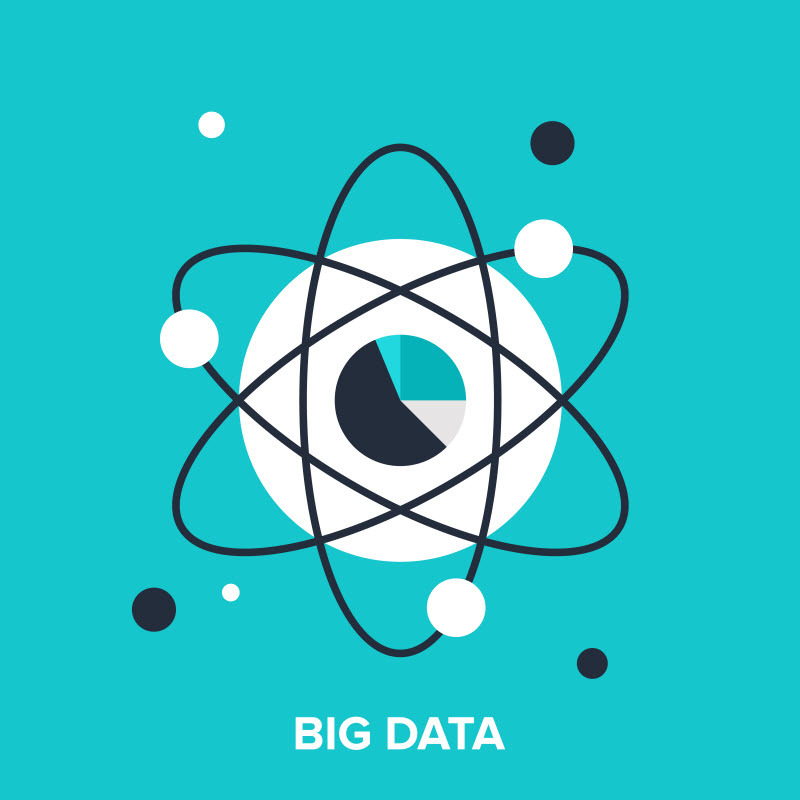 Why has Big Data become so important as of late? As analytics technologies improve, and as more media companies adopt ERPs and other advanced financial systems, we’re seeing the conversion of three big pools of information. The supply chain is collecting data on how and where their inventory is moving – DVDs and Blue Rays, merchandise and digital products. Marketing departments are conducting a myriad of tests to gain insights into consumers’ habits and preferences. And finance departments are analyzing trends and producing reports to determine what media will appeal to which audiences and when. The combination of all of this disparate data is allowing every group – supply chain, marketing, finance, accounting and others – to optimize their forecasts and reports. Still, some departments are well ahead of others when it comes to making the most of the available data. Traditional finance personnel have long been leveraging information related to ticket sales, merchandise, subscriptions and cancellations to predict revenues, profits and loss. Likewise, sales and marketing teams routinely use customer data to improve their algorithms for product suggestions and sales, both online and off. Accounting departments, however, lag behind. While accountants and other stakeholders tend to view Big Data as external to their companies, compiling and synthesizing internal data can be just as useful. Warehousing data, web metrics, and other sources of information that begin and end on your own servers can help your accountants to audit, create accurate ledgers and root out theft and fraud. Looking more broadly, the increasing interconnection between all manner of internal and external data is what’s really expanding the use of Big Data in entertainment. To convert these massive, often overwhelming amounts of data into actionable information, firms need to understand three key concepts. First, Big Data is all data, internal and external. Second, it’s not just one type of data, it’s many pieces of disparate data that can be compiled and analyzed in different ways. Third and finally, the greatest power of Big Data is its ability to be carved into the specific sample sizes or demographics that fit each department and goal. Sales Planning. With greater understandings of customers’ interactions with media and merchandise – their own and their competitors’ – production companies can better plan for future sales. By combining online sales, web hits, distribution figures and other internal data with social media, retail stats and other external data, companies can create realistic predictions and allocate resources accordingly. Optimizing Manufacturing and Distribution Costs. Better sales planning ultimately leads to the better planning on the supply line. The data that allows sales teams to create accurate three- and five-year plans also streamlines production and allows for leaner inventories. Marketing Spend Optimization. Most marketers are already using Big Data in their campaigns, but now they can use it to determine which campaigns will offer the most bang for their buck. Should you create a set of expensive trailers for an upcoming production, or will grassroots web ads suffice? How should ticket sales influence DVD and Blue Ray campaigns? With the right expertise and software tools, these are the kinds of questions Big Data can answer. Auditing. Accountants now have access to far more than their general ledgers – supply chain data, marketing data, and more – and all of it can be pooled and organized to support the auditing function. Instead of counting items within a warehouse, for instance, they can analyze historical relationships between production levels, back stock, revenue, cash on hand and a host of other metrics. When a physical inventory is taken, they can also compare what should be in the warehouse to what actually is, pinpointing snafus in the supply chain. 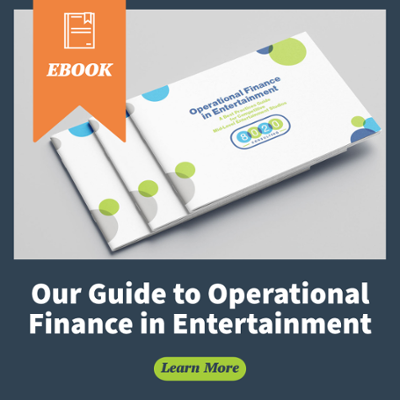 With so many ways to leverage Big Data, entertainment companies have a great deal to gain by using it in all aspects of their financial forecasting and planning. For the finance department, accurate long-term predictions driven by benchmarking data best practices provide the visibility needed to determine available revenues for new productions. From an accounting perspective, analyzing relationships between disparate sets of data allows for more accurate reports on accruals, timing, trends and more. And, perhaps most importantly from a cash flow standpoint, long-term forecasting makes it far more feasible to plan for participations and returns. All in all, if you ignore Big Data – internal or external – you’ll miss out on the greatest opportunities to minimize costs and maximize revenue in your supply chain. If you want to learn how to make better use of the data available within and throughout your organization, please contact us. < Is Outsourcing Finance and Accounting the Right Move for Your Business?